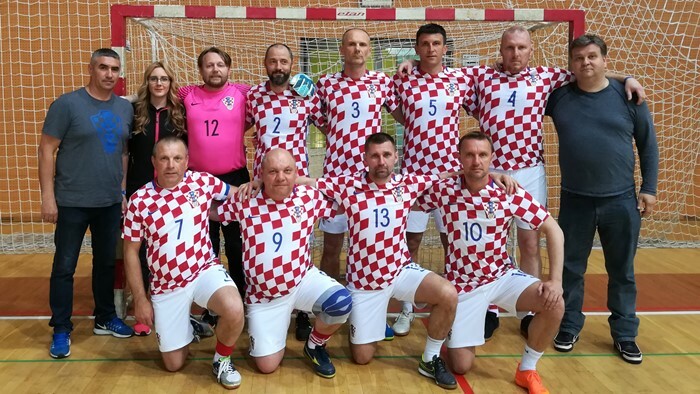 In a show of support for children with autism, the Croatian Football Federation (HNS) donated a signed Croatia jersey and sent a delegation to a charity futsal tournament that was held at the Aton National Gymnastic Centre in Nedelišće, Croatia. The charity futsal tournament took place on April 18, 2018 and was organized by the Pogled Autism Association in order to raise funds for individual therapy for children with autism spectrum disorders, as well as for the construction of a children's park in Nedelišće. HNS was happy to support the charitable initiative through a donation of ten footballs, a jersey signed by players of the men's national team, and assorted HNS souvenirs. 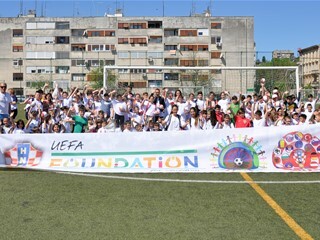 HNS has also nominated Pogled Autism Association to receive funding from the UEFA Foundation for Children. 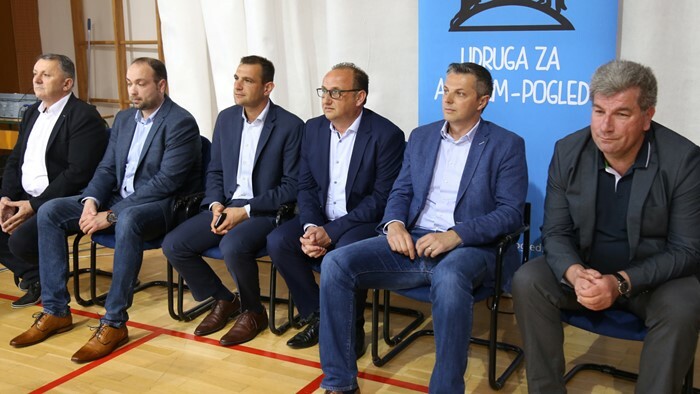 Participating in the tournament were veteran players of Dinamo and Hajduk, veterans of the Croatia national team, and teams of doctors from Slovenia and Croatia. The event was also visited by a number of HNS representatives, including Member of the Executive Committee and President of the County Football Association of Sisak-Moslavina Davor Ivić, Member of the Executive Committee and President of the County Football Association of Međimurje Mato Kljaić, Head Instructor Sreten Ćuk, Senior Advisor to the HNS President Zorislav Srebrić, Grassroots Manager Antonio Grahovac, and Expert Associate Robert Uroić. The charity event was also attended by Head of Međimurje County Matija Posavec, Head of Nedelišće Municipality Darko Dania, and Mayor of Čakovec Stjepan Kovač.